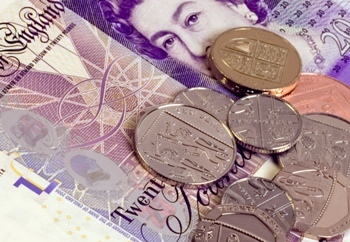 “Draconian” sanctions are increasingly being imposed on firms in the supply chain who make honest mistakes when dealing with non-duty-paid goods, the United Kingdom Warehousing Association (UKWA) has warned. Take-up of large warehouses in 2017 fell by 36% compared to the year before, according to new research from property agent JLL. 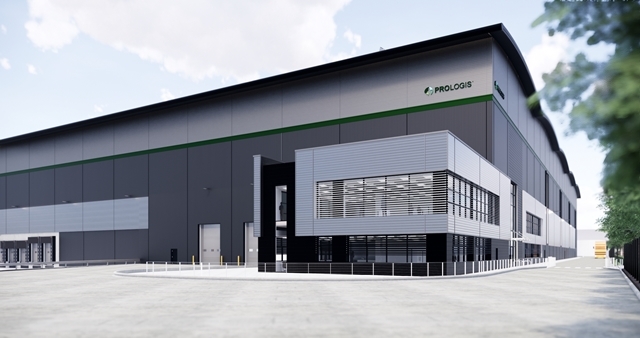 Moody Logistics is spending half a million pounds to boost productivity at its base in Cramlington, Northumberland.